In an announcement on his Twitch channel today it was revealed that xPeke is now an ambassador for Gillette. The Spanish League of Legends player, real name Enrique Cedeño Martínez, has been a significant figure in professional LoL for some time. He started out with Fnatic, and now aged 24, is the substitute midlaner for Origen. This is an organisation he founded. His career has also seen him become a Red Bull athlete, and he has his place in the history books as the first League player to do so. 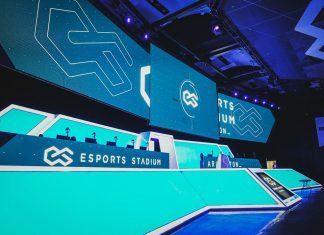 Esports Insider says: A double whammy from Gillette with a major tournament sponsorship announcement and the signing of xPeke as an ambassador. Make no mistake as far as ‘entering the mainstream’ goes for esports, this is a major achievement. Congratulations to xPeke and we look forward to seeing him promote ‘the best a man can get’.